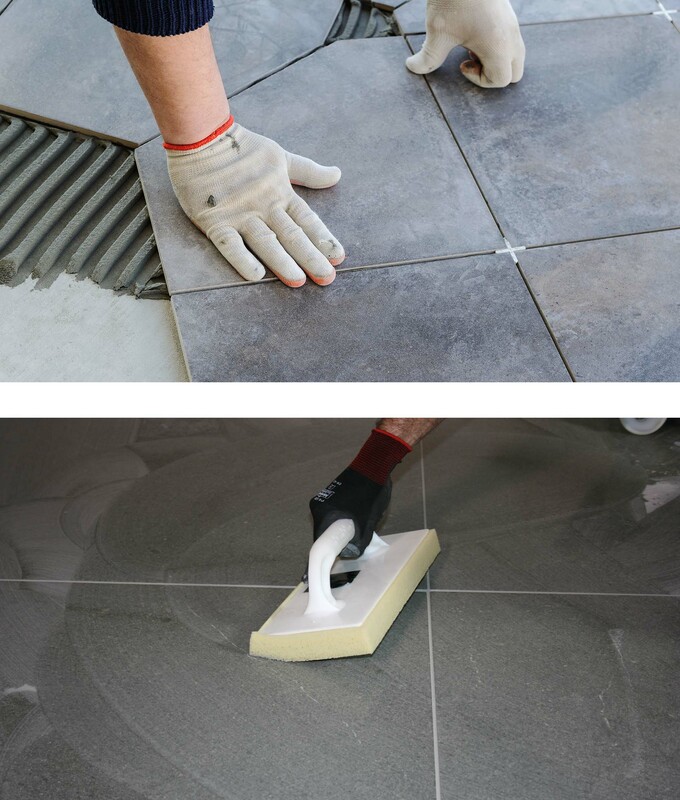 We have designed and developed a range of tile fixing products for the professional tile fixer. The easy to use product range is split into four sections - Prep, Fix, Set & Joint. Bespoke tiling courses can be developed to suit your training needs.